It’s a must for the look of the festivities: a touch of red! For those who do not want to go beyond the masses, they can always opt for an accessory, such as the glasses. But if the red is not on your ropes, you can choose gold. 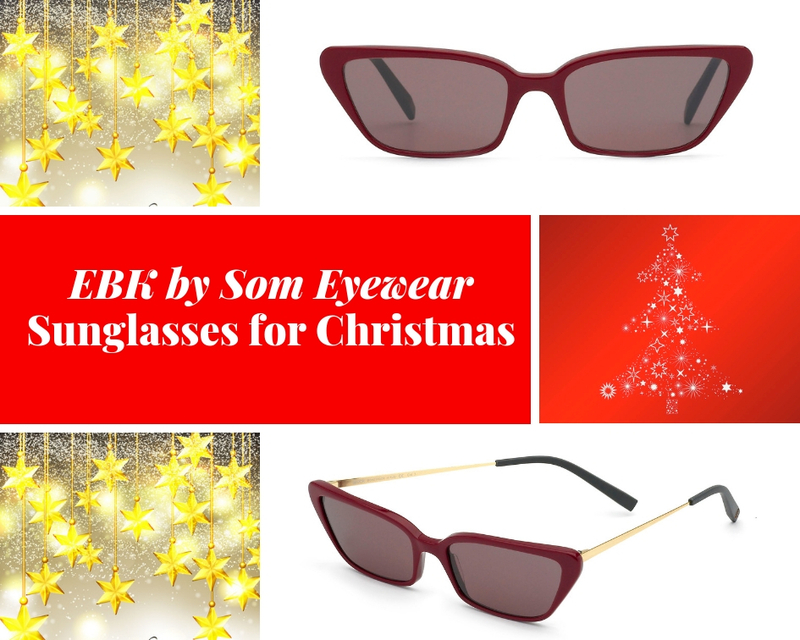 Here are the EBK models by Som Eyewear in these shades: particular lines, but strong characters. The brand has been able to contaminate tradition with technological innovations by giving the collections a contemporary breath. This entry was posted on 3 décembre 2018 at 8 h 32 min and is filed under cadeaux de noel, createurs de lunettes, fashion, news, Non classé. You can follow any responses to this entry through the RSS 2.0 feed. You can leave a response, or trackback from your own site.